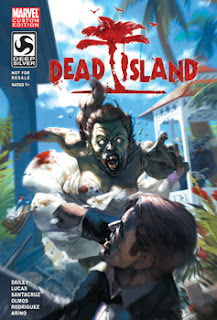 Dead Island has just released and to celebrate the launch of the game we are giving out a special Dead Island Comic book. This comic book was given out during the summer convention season at places like San Diego Comic-Con and PAX Prime 2011. Let us know your thoughts on the game so far and the comic could be yours! 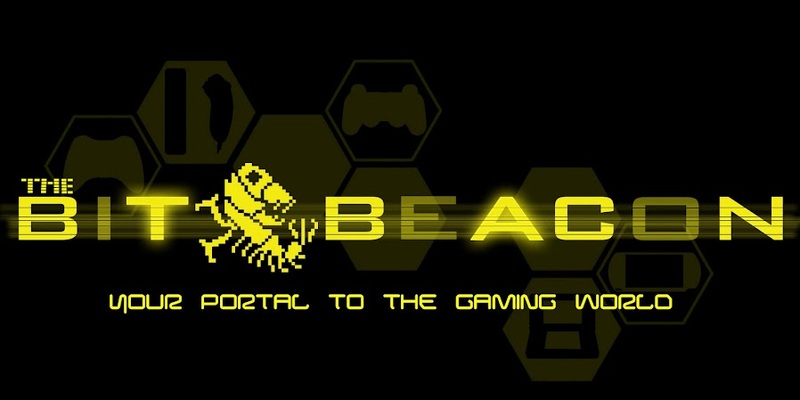 If you win a giveaway from The Bit Beacon you are not eligible to win another giveaway for three months. If you had previously won a giveaway during our San Diego Comic-Con giveaway you are now eligible to win again. If you are under thirteen years of age please be sure to have your parents / guardians permission before entering the contest. This contest is only open to those with a United States mailing address. So how can you get your hands on the Dead Island Comic Book? All you have to do is leave a comment on the site letting us know your initial thoughts on Dead Island. If you have yet to play the game, let us why you are excited to pick the game up. After the contest ends we will we take all the names down of people who commented and randomly pick the winner(s). We will then contact the winner(s) and mail the item(s) to them for no cost whatsoever. This contest is scheduled to end on Tuesday September 13, 2011 at 11:59pm. Is there any comic book about billys adventures? I would like to read it. It would super if you tell me whether there is such a possibility.